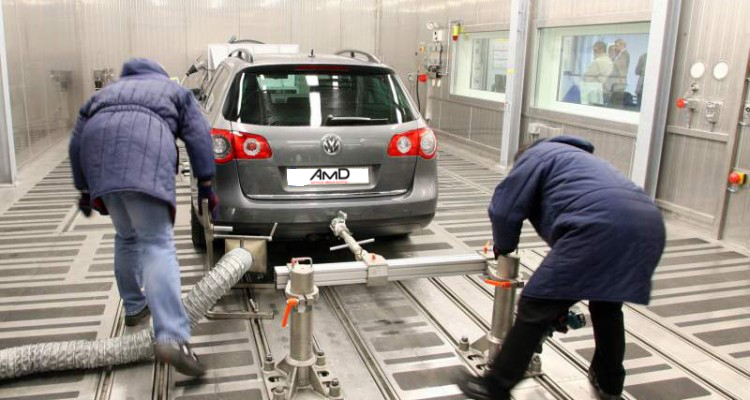 Have you had the VW, Audi, Seat or Skoda emissions Scandal Update? Is your car no longer performing as well as it was since the update but you don’t want to go down the route of a performance remap? Owners complaints after having the Emissions update are as follows. We can reverse this update and put the older software back on your ECU to avoid these issues and make your car drive how it was meant to. For only £149.95 we can revert your car back to how it use to drive, giving you back your previous performance and MPG that you had before the emissions scandal update. This is not a Remap we are just putting back on VW original software, So your vehicle is not being modified and as such you do not need to notify your insurance company. Call us now to book in on 01708 861827.